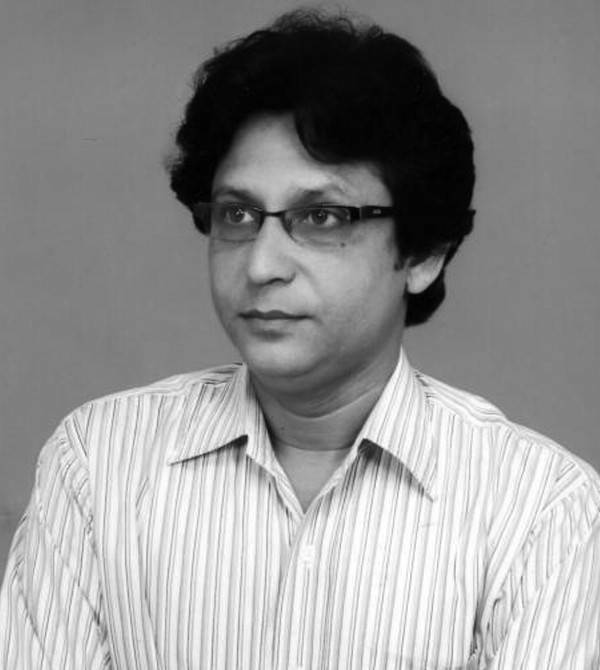 Zillur Rahman Shuvro was born on 12th October, 1964 in a backward village, under Naogaon district to the north of Bangladesh. He is the fourth among five brothers and one sister. He grew up in that village. Shuvro completed Secondary School from Gayeshpur Bilateral High School & Higher Secondary from Naogaon Govt. University College. Later on he graduated from Dhaka University. His father was a farmer and died in the liberation period, 1971. His mother was an ordinary housewife and she has also passed away. At present he is working as a principal officer at BDBL Bank. Shuvro's poetry collection takes its inspiration from many sources, ranging from love and heartbreak to nature, existence, poverty, humanity, politics and mythology. Only a mysterious bird of prophecy can tell. But guess who has stolen that and where he keeps it?